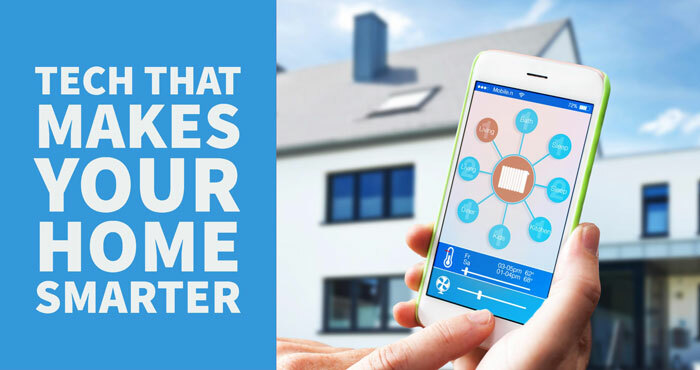 In a smart home, your everyday home devices are connected to the Internet, letting you control them with a computer, tablet and smartphone. 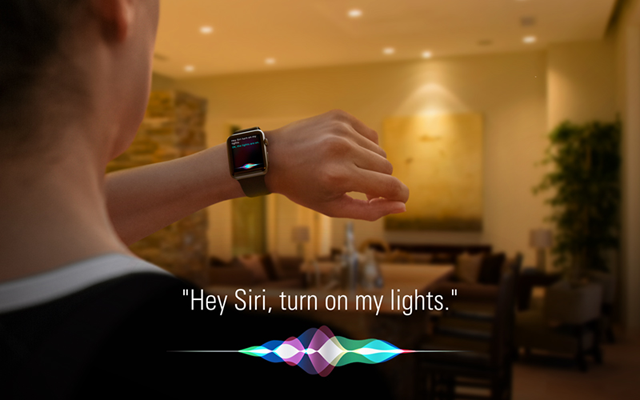 You can automate everything from lightbulbs to locks to blinds to sprinklers, and it can help make your life safer and simpler with the touch of a button or a voice command. Want to get started? 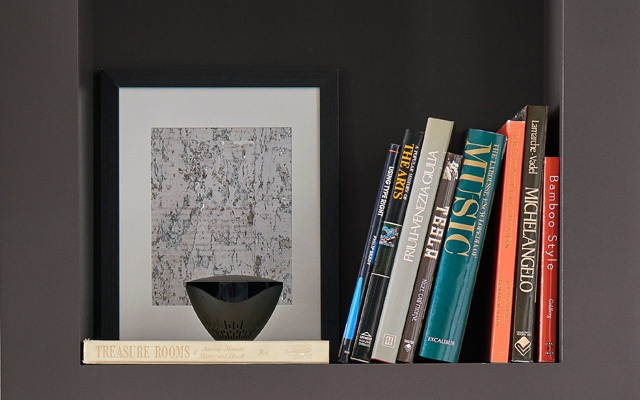 Here are a few products to make your house just a little bit smarter and whole lot more convenient. 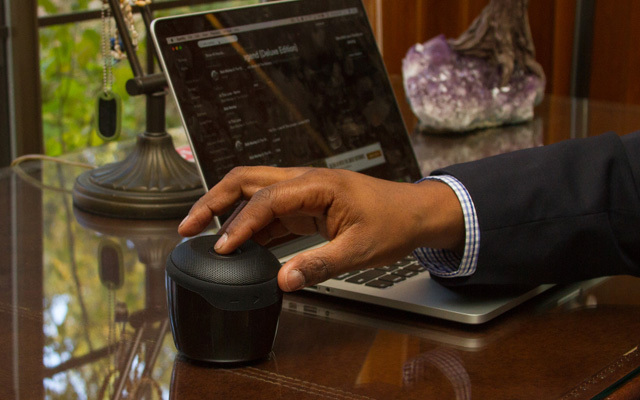 This device does double duty as a home automation hub and monitoring solution. Secured by ADT Canopy, a no-contract professional security monitoring service, Smart Security is a simple, plug-and-play option that can be controlled with a mobile device app or Amazon Alexa to alert emergency personnel if the alarm is triggered. The HD camera delivers ultra-clear video with a digital zoom function and can observe an entire room with its 130-degree view. The night vision feature even lets you see your home from up to 15 feet away. 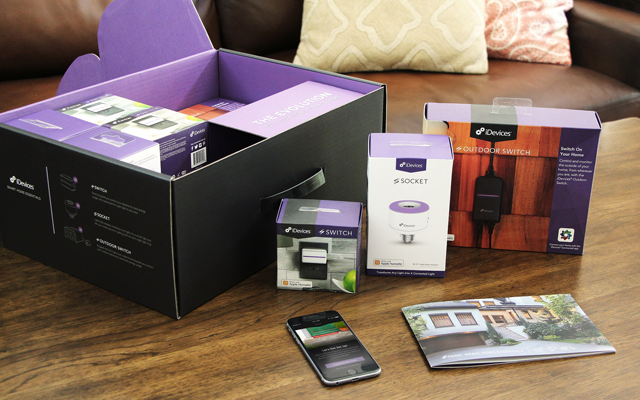 The August Smart Lock fits onto your current lock and lets you virtually control who has access to your home. Use an iOS or Android smartphone to lock and unlock your door, create personalized virtual keys for guests and generate an activity log to track comings and goings at your home. Stop leaving a key under the planter with the Smart Keyboard. A fitting companion to the Lock, it runs on two AAA batteries and creates unique entry codes for family or guests using wireless Bluetooth. The Doorbell Cam lets you see exactly who’s come knocking, even if you’re not at home. A one-way, on-demand HD video camera gives you a clear picture of guests, and instant notifications let you see and speak with visitors from your smartphone. Connect to your Smart Lock and you can even lock and unlock the door remotely. A low-priced speaker with Amazon Alexa Voice Services, the Jam Voice uses Wi-Fi and Bluetooth to answer voice commands, play music or make and receive phone calls. Want fuller stereo sound around your home? Pair multiple speakers for a truly smart setup. Controlling your lights is as easy as screwing in a light bulb with the LB120. 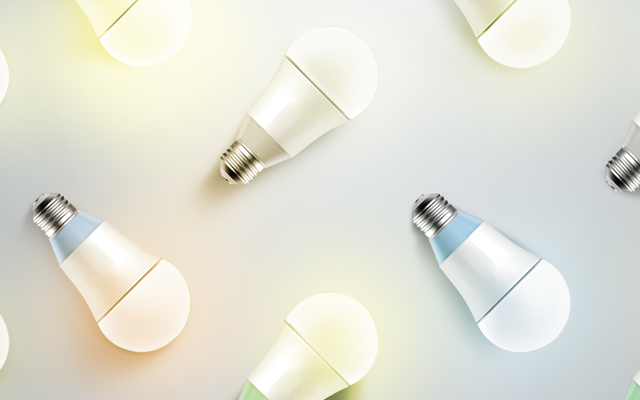 The smart bulb connects to your home using Wi-Fi and the Kasa app, letting you manage brightness, set schedules, personalize scenes and track energy use on your tablet or smartphone. Suit your mood with different white light temperatures like daylight or relaxing, and pair it with Amazon Alexa for simple voice control. This Apple HomeKit- and Alexa-enabled system uses connected light adapters, connected plugs indoors and rain-tight connected plugs outdoors to create your very own smart home. These Wi-Fi-enabled devices work together to let you schedule lighting, control your home’s electronics and track your energy usage. A personal concierge provides tailored benefits for an easy transition. This stand-alone motion detector and connected lighting switch is also compatible with Apple’s HomeKit and can activate lighting scenes using any single or multi-bulb setup and trigger other connected devices. An iOS app lets you receive movement notifications and directly connects with your iPhone, iPad or Apple TV using voice control. 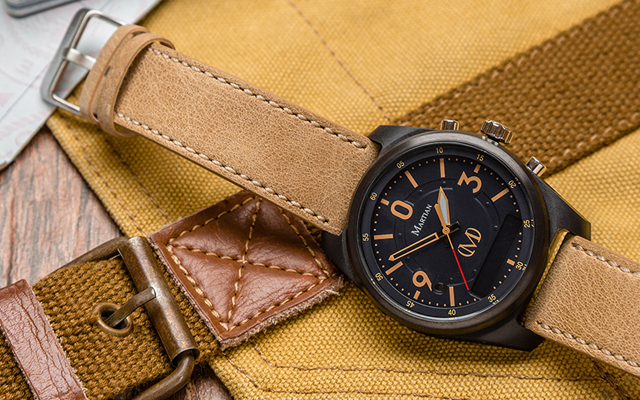 A smartwatch with style, the mVoice smartwatch uses a directional speaker and noise-canceling microphone to use voice commands and get spoken responses. Use the Martian Voice & Alerts app to communicate with Amazon Alexa to get access to news, weather and traffic and remotely control your smart home.